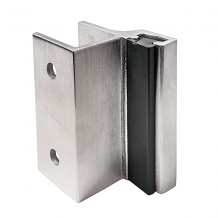 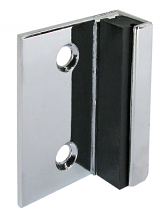 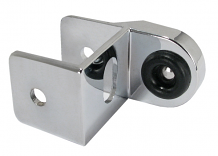 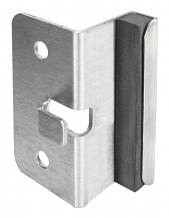 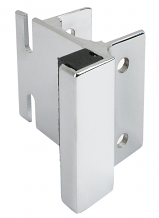 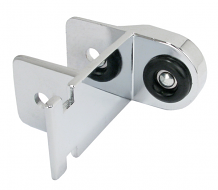 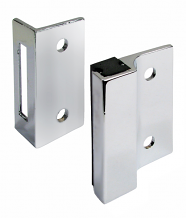 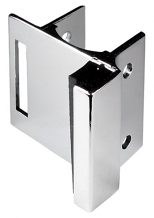 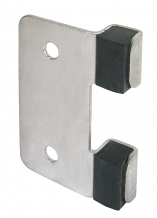 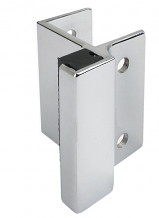 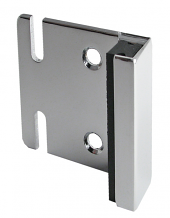 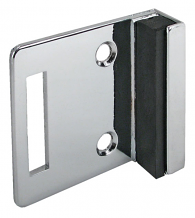 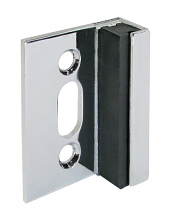 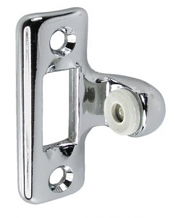 Equiparts offers a wide selection of strikes & keepers for toilet partition stall doors. 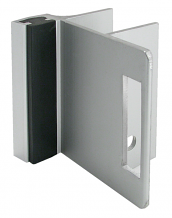 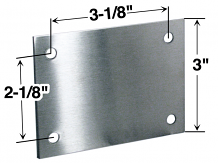 Our inventory includes strikes and keepers for laminates, stainless steel, powder coated steel, and any thickness or material of the door. 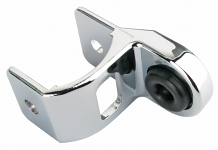 Contact us at 1-800-442-6622 for pricing or any general inquiries.